GIVE THEM A GREAT START! Great for school fundraising! 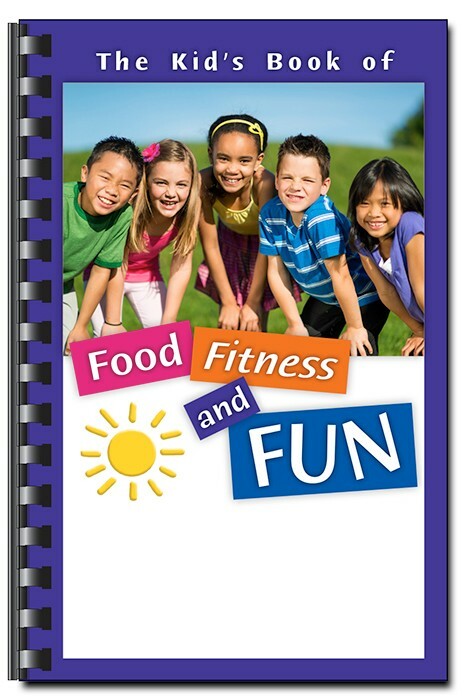 This cookbook includes nutrition & health information for children, simple activities, kitchen safety & fun recipes. Fun activities focusing on nutrition and easy-to-fix recipes make this a book kids AND parents will love.